If you are having a big event and you want to want to make your venue stand out, lighting rental is a excellent way to enhance your space. 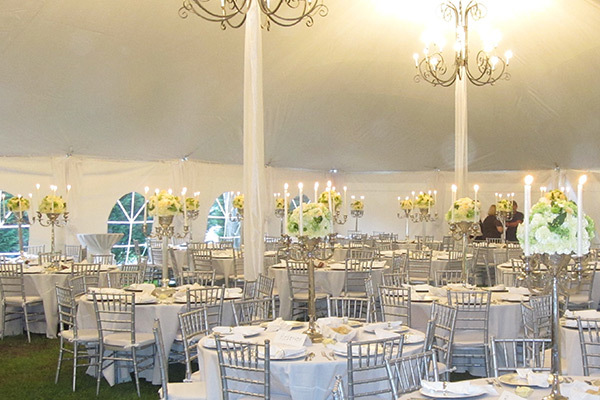 It’s a great way to highlight outdoor tents and even amp up indoor space too.. At Your Alabama Wedding, we offer lighting rental for a wide variety of events from casual to elegant. Maybe you’re having an event that will be going on in the hours after dark, but don’t want anything fancy. You are sure to be happy with our basic, no frills lighting rental. But, if you are looking for those extra details to make your event shine then you need look no further. 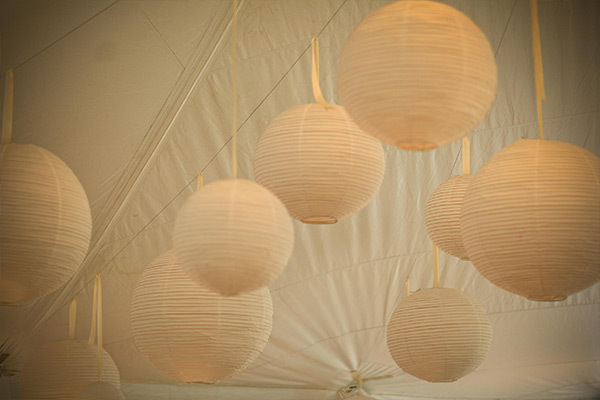 Enhance the ambiance of your next event with café lighting, Chinese Lanterns or some of our other lighting choices. Perhaps you are looking to add a perfect touch of elegance. If so, you will want to check out one of our chandeliers that come in many different sizes. One of the best things about chandeliers is that they offer function and sophistication all in one package. Whatever your event or budget, you will find lighting rental to be one of your keys to designing the perfect space. 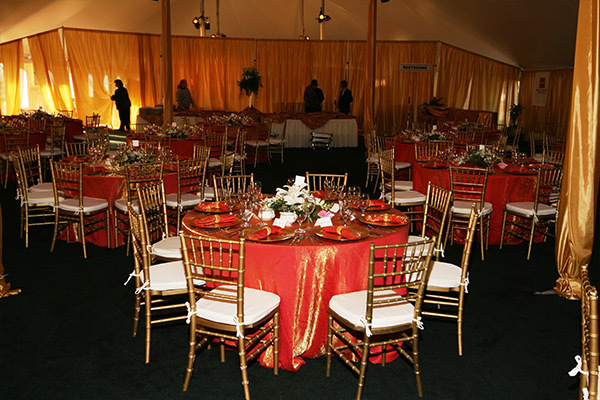 Our draping packages are another way to bring style and sophistication to your event. It is a great way to take your event to the next level. 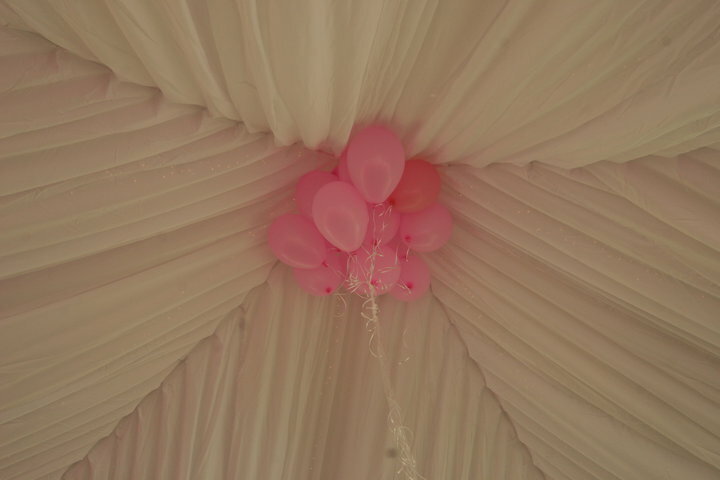 Whether you are having an outdoor wedding and need to add flair to your space or an indoor venue and want to really add sophistication, draping is an excellent way to do this. 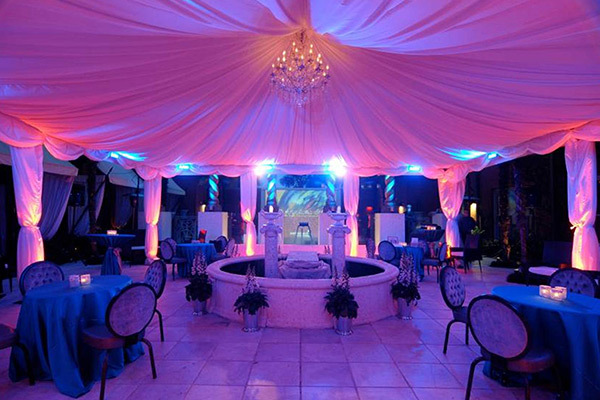 Options like draping the legs of your tent, adding ceiling liners or incorporating streamers and other flowing features can make your event truly unique. The possibilities are endless. Having a home show, vendor fair, or trade show and need your event to look top notch. 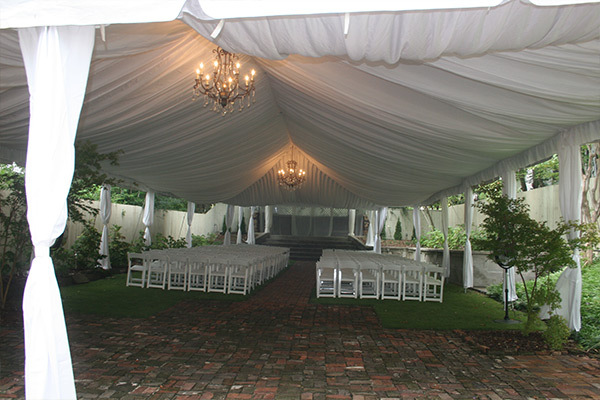 Pipe and drape can dress up the most plain spaces. Pipe and drape can also turn a workshop into an elegant meeting or dining room. Call us today for a quote! Our team of experienced event planners are here to assist you. You will find that we offer a wide variety of lighting and draping packages for any event – from casual to elegant events. While most lighting and draping is done inside of a tent, they can also add sophistication and style to an inside venue. Our team of experienced planners would love to discuss your upcoming event, so give us a call today @ (205) 631-2670. Follow us on Instagram or Facebook for more Ideas!